“Magic Mushrooms” are known for the active psychedelic ingredient psilocybin. The threshold dose for feeling the effects from dried magic mushrooms is typically in the 0.2-0.5g range. For thousands of years, mushrooms have been used across the globe, for spiritual awakenings to curing specific mental disabilities. However, despite the positive discoveries, the psychedelic plant is still federally illegal in the United States. Australian hospitals are adopting the idea of utilizing the plant’s healing aspects in April. The idea behind the study stems from terminally ill patients struggling with anxiety and depression, that’s why the hospitals will be running an experimental program that gives magic mushrooms to gravely sick patients. The United States has already conducted similar trails with significant results discovered at New York University and Johns Hopkins. According to the studies patients who were given Psilocybin, showed an enormous decrease in depression, anxiety, and existential distress. Seventy percent of the NYU patients credited their “magic” trial as one of their top five spiritual significant experiences of their lives, while 87 percent claimed increased satisfaction in life, despite being days from death. These claims come just six months after the study was held. 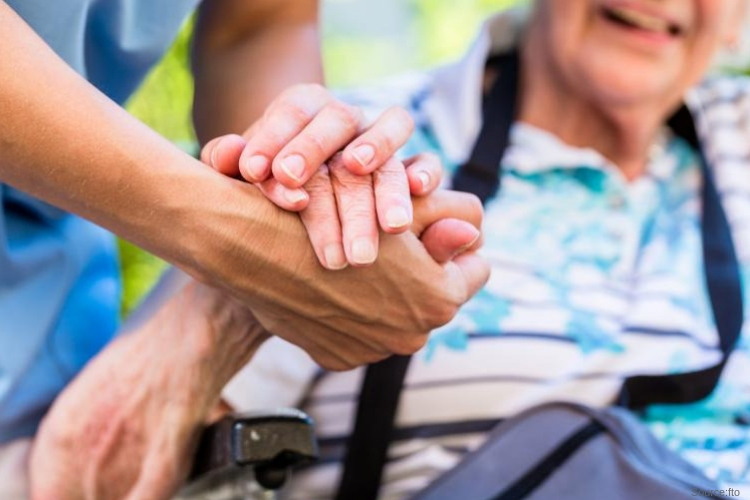 “What we try to do in palliative care at the moment is to relieve the pain and suffering as much as possible by giving people pain medication. However, morphine’s not going to take away their anxiety or their depression,” Dr. Stephen Bright told Vice in 2018.